Your comments about Tom Brokaw are great. It's crazy to think about the places the world is going and the effect that technology will have on future generations. The idea that a tweet won't replace a first kiss is so true, and you're right that we're working towards forcing such. It makes me nervous to think about what's going to happen. I teach at a school where all the kids have laptops, and it's unreal to me to hear and see the things that they are able to do that I couldn't have even imagined when I was in middle school. If adults aren't able to teach children the proper and appropriate uses of those technologies, children could make real mistakes before they understand it. I would have loved to hear this talk. Black Swan creeped my shizz out. But, it was really good, in that deep, creepy, make you think way. I loved the music in it and the dancing was amazing. But yeah, weird. 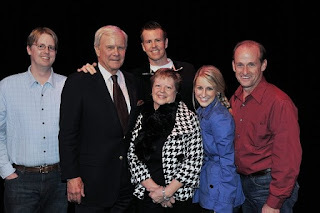 You MET Tom Brokaw? That's...amazing. I'm with you on Black Swan, still not sure. I am sure, however, that the movie freaked the CRAP out of me. I have been wanting to see Black Swan! I LOVE Tom Brokaw too! He is one of those voices that you could go straight to sleep listening too (in a GOOD way). Jealous that you live in a much cooler state and get to go to seminars/conferences such as this one! But happy for you as well hahahaha I GUESS haha. Hope you are having a fabulous Wednesday too!! Uhmmm you hit the nail on the head with my blog from yesterday!!! I've been wanting to see Black Swan but the preview make me think it's scary.. is it scary?! 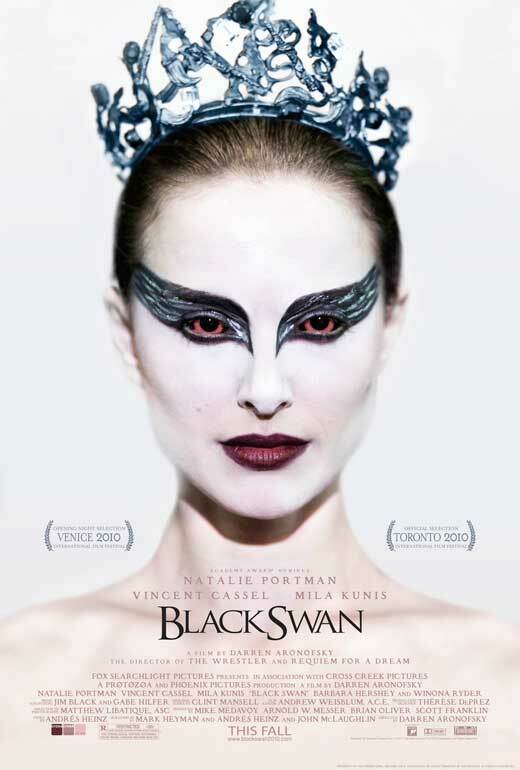 Black Swan didn't blow my mind but Natalie Portman did some amazing acting! I believed she was crazy! I was wondering about that movie.. I have yet to see it. I was just going to wait and rent it. Happy Wednesday to you! Black Swan is definitely worth seeing! It was a great film! I love that - "A tweet will never replace a first kiss." So very true. What a cool speaker series! I haven't seen Black Swan yet, but I really want too. I keep hearing mixed reviews on it. Now I just have to find someone to go with me. Or maybe I will just see it myself! I am beyond jealous you met Tom Brokaw!! I think he is great and I really like his books.